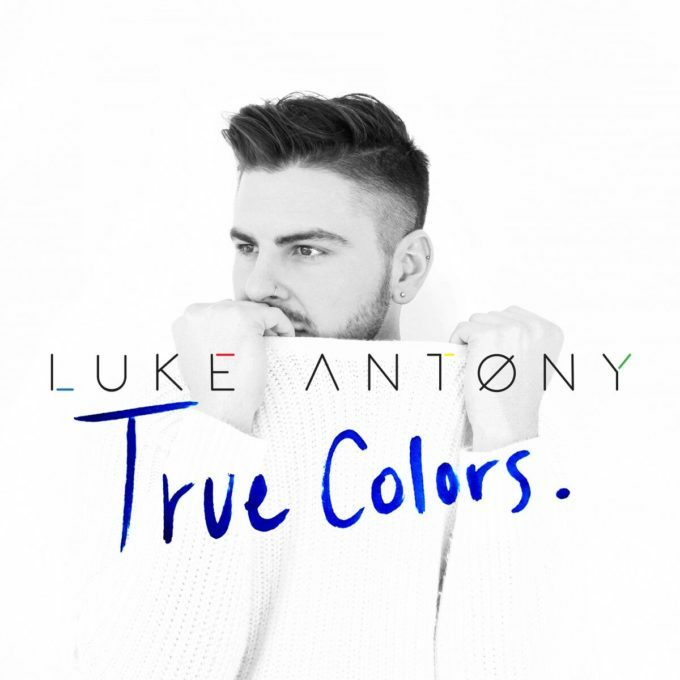 Queensland’s Luke Antony is celebrating the 30th anniversary Cyndi Lauper’s classic ‘True Colors’ with this touching cover version. The track, which has become an anthem synonymous with celebrating diversity and pride, became a top five hit on its release back in 1986 and is given a rather touching new lease on life here. “I am a huge fan of Cyndi Lauper and have performed True Colors many times over the years in my shows,” Luke explains. “It’s such a beautiful song which really resonates with people, so I wanted to pay tribute to it by releasing my own version. Plus I love what the song stands for. The clip (below) features gorgeous 19 year old Brisbane model Madeline Stuart, who’s taken part in shows at New York Fashion Week for the past three years; she’s the world’s first supermodel with Down syndrome. It’s been a big year for Luke, who jetted off to Munich earlier this year to perform as the headline act for the Munich Pride Festival. His debut EP is due for releases in 2017.